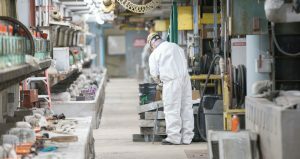 Fiber Industries LLC recently invested more than $30 million to open a new polyester fiber operation in the former Wellman Palmetto facility in Darlington, S.C.
Rosenfeld previously worked in chemical and energy investing at Citadel LLC and Impala Asset Management. 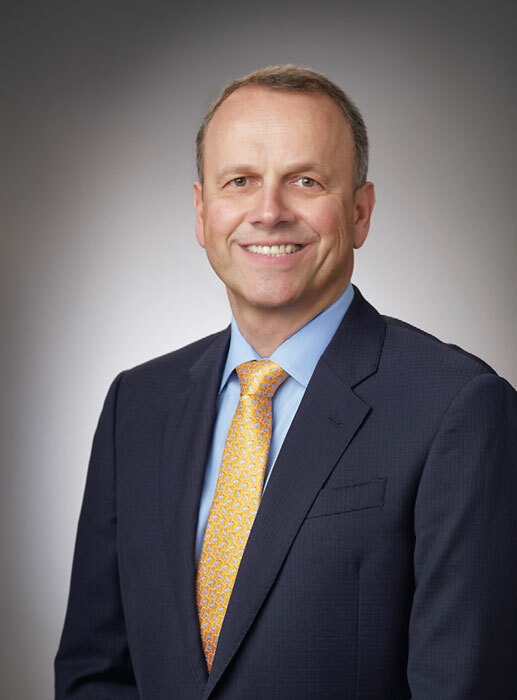 He was also an equity analyst for the chemical and refining sector at Prudential and Schroder & Co. Ltd.
Rosenfeld supported the development of the merchant chemicals commercial platform at Koch Industries and led Marathon Oil’s chemicals business after working as a refining engineer and serving in an economics and planning role. He holds an MBA from American University and a B.S. in Chemical and Petroleum-Refining Engineering from the Colorado School of Mines. Carboni formerly served as a vice president at LyondellBasell Industries and as an officer at Third Coast International where he oversaw the global chemical, oil and gas business. 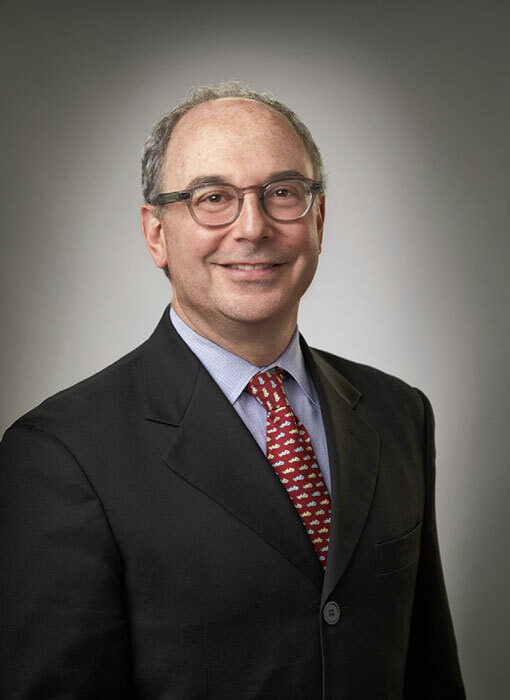 Carboni has extensive experience in business management that includes leading a multinational workforce and operations in Europe, Asia, and South America. Leandro holds an MBA from the University of Sao Paulo, a business certificate from the Wharton School of Business, a B.S. in Industrial Engineering from Paulista University and a B.S. in Marketing from Getulio Vargas University. Textile World recently had the opportunity to talk with Rosenfeld and Carboni about the new operation and its position in the industry. Textile World: What led the group to acquire and reopen the shuttered plant? Fiber Industries: At the time, textile imports accounted for about 50 percent of the market, but consumers are interested in a local, reliable source. As global production economics began to shift, some manufacturing started returning to the United States. We saw an opportunity to bring manufacturing back to Darlington County, S.C., a community that supports local business and has a strong manufacturing-skilled workforce. As we explored the manufacturing site, we recognized the plant was prime for utilization. After completing significant due diligence, we determined the facility and its assets were in good shape and it was clear that when the plant closed, the equipment was shut down in a way that supported the ability to restart. We also realized an opportunity to rehire much of the same workforce that resides in the community. We set out to rehire about 30 percent of the previous workforce, but ended up bringing back 40 percent of the workers and plan to hire at least 135 people overall. 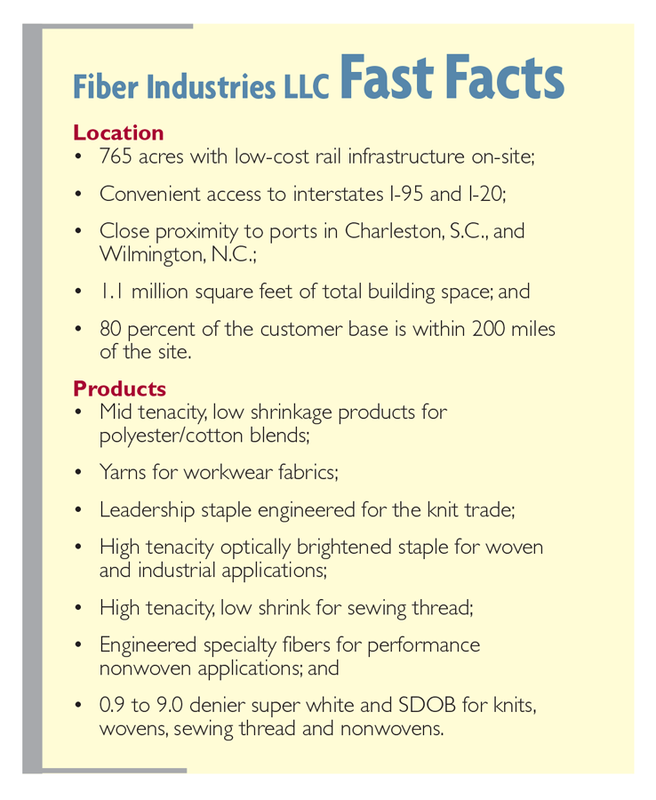 TW: What products is Fiber Industries producing in Darlington County? FI: The company supplies polyester staple fiber, found in thousands of consumer products from polyester/cotton blends used in clothing and apparel to fiberfill and nonwoven products like diapers, hygiene and medical protective solutions. TW: How has Fiber Industries upgraded the plant, and business technologies and systems? FI: Our goal was to restore the workforce and culture of this company and we recognized an opportunity to support that long-term by stitching together a new technology infrastructure with a focus on efficiency. We installed Rockwell/Maverick process control and manufacturing enterprise systems, coupled with Microsoft NAV as the basis of its Enterprise Resource System. On the business operations side, we installed an Avaya IP Office unified communications system. It supports our core business functions and because it’s cloud-based, will remain cost-effective and scale with us as our business grows. By opting for this cloud-based communications system, we saved 35 percent on the cost of an on premise alternative. TW: How do the investments support worker productivity? What other benefits has Fiber Industries realized since making these upgrades? FI: The state-of-the-art process control and management ERP system to allow us to make real-time operating decisions more effectively, which will allow us to serve our customers better. The cloud-based unified communications system delivers enterprise-class functions like conferencing, voicemail-to-email and mobile device integration, that staff can access from the office, on the plant floor, or remotely. We only have one IT professional, so the agility the unified communications technology delivers is critical to our business success. For instance, we can download an application on a mobile device and easily transfer or route calls, set up conferencing or use instant messaging to communicate with the team. This has been a tremendous resource for productivity while working remotely. This functionality lets us stay in close contact with the team. For our customers, it ensures Fiber is delivering a seamless experience and has helped us set a standard for the kind of exceptional service we expect our team to deliver. The Avaya IP Office system is also secure. It comes with built-in signaling and media encryption that preserves privacy and data integrity. TW: What kind of jobs do workers do in the office/plant at Fiber Industries? 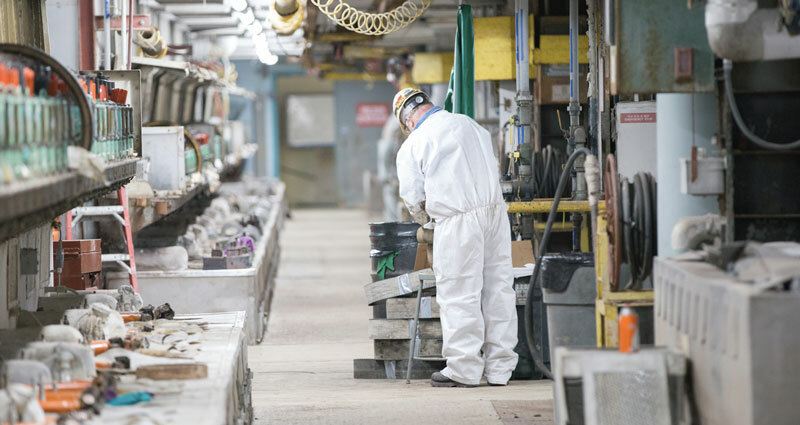 FI: Every job on the plant floor is geared towards a specific task in a specific area. All of our employees have different skill sets, and those range from a highly skilled operator of a control panel down to a warehouse operator who manages logistics so our customers receive the correct products, on time. TW: What does the future look like for Fiber Industries? FI: Fiber Industries is finalizing upgrades to the facility; we will begin to ramp-up operations and start delivering on-spec products in late-October. We see opportunity for growth based in our commitment to supporting our customers’ demands and adding value for them. There is a lot of unused capacity on site, and we see potential for brown-field expansion down the line. The innovation in manufacturing right now is exciting and Fiber is in an interesting position for growth. Polyester is a versatile product used in everything from clothing to carpet and the industry continues to find new opportunities.